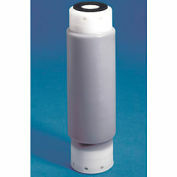 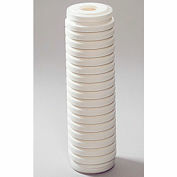 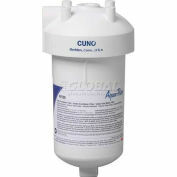 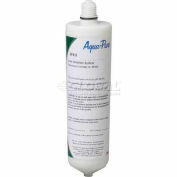 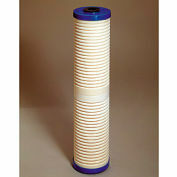 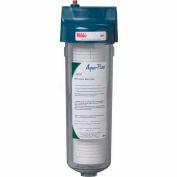 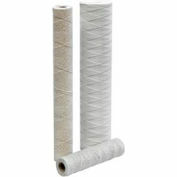 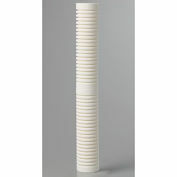 Environet String Wound Filter Cartridges are an exceptional value when depth filtration is required. 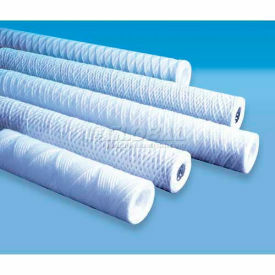 The features and benefits are low cost, Polypropylene media for chemical resistance, food grade ingredients for potable water and no leachables to contaminate downstream. 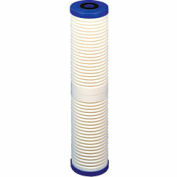 Available in a wide range of lengths and micron ratings. 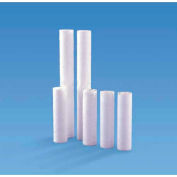 Cartridges with stainless steel center tubes available for high temperature applications.